Phil Robertson is facing some serious backlash in the wake of his controversial GQinterview, but that doesn’t mean he’s backing down on his stance against homosexuality. 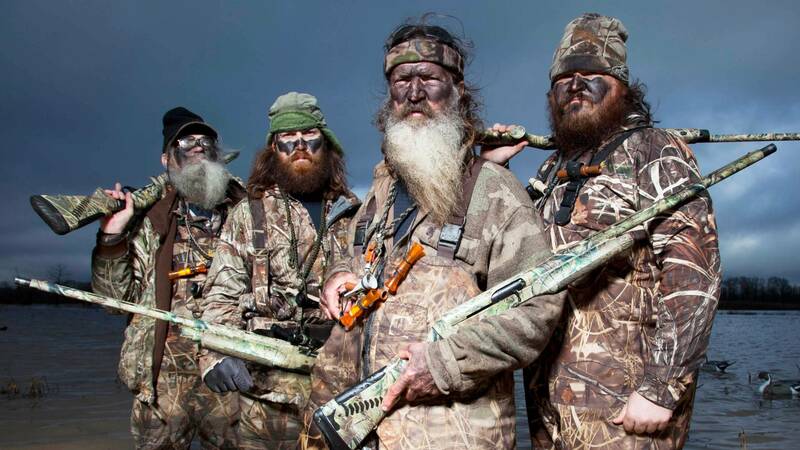 Duck Dynasty, love it or hate it……at least it’s not “Here Comes Honey Boo Boo”! WEST MONROE, La. (AP) — “Faith. Family. Ducks.” It’s the unofficial motto for the family featured in the TV reality show Duck Dynasty and that homespun philosophy permeates nearly everything in this small north Louisiana town. The family — including patriarch Phil Robertson, who ignited a controversy last week when he told a magazine reporter that gays are sinners and African-Americans were happy under Jim Crow laws — were in a front pew this past Sunday. And standing by beliefs they say are deeply rooted in their reading of the Bible…..